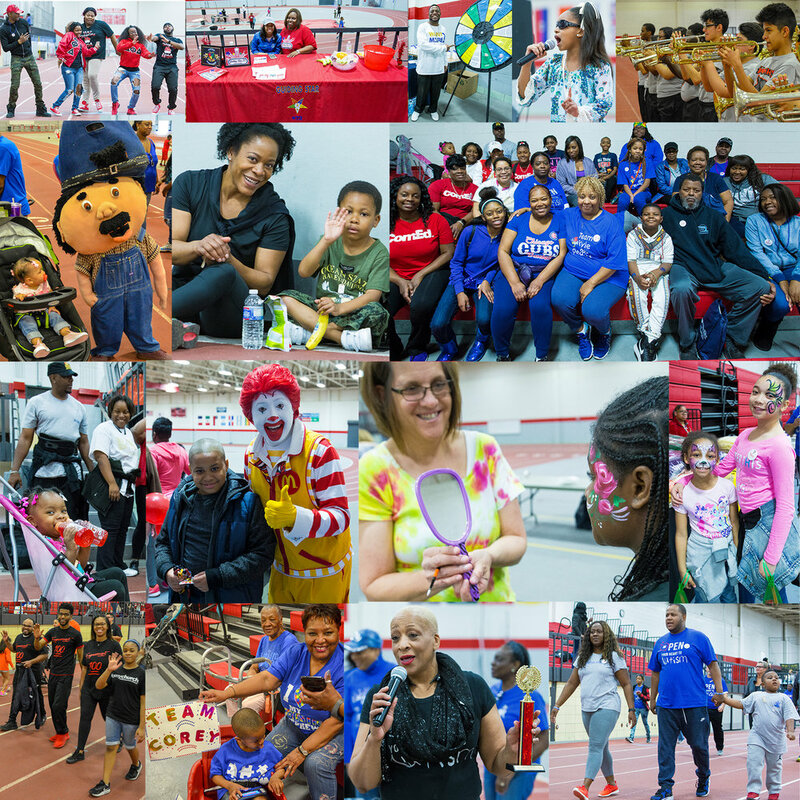 With May 4th around the corner, The 2019 Autism & Special Needs Walkathon promises to be an event for the whole family to enjoy, and we are surely hoping that you will round everybody up and come out for a family outing filled with everything from dancing, face painting, food, games, prizes, activities, entertainment, vendors, and a whole lot more. So, remember to mark your calendars, and join us at Proviso West High School on 4701 W Harrison - Hillside, IL. Registration starts at 11:00 AM - Opening Ceremonies at 11:30 AM - And Walking from 12-4 PM. The FOURTH of FIVE Main Reasons to Support The Answer Inc, and our 2019 Walkathon.